Sept: - We opened the doors to our first Outlet Event at Chelmsford City Racecourse. June: - Our Student Interior Designer of the Year winner Daisy-Grace joined us for a two week internship. 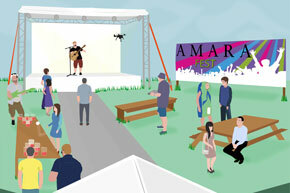 June: - We hosted the very first “Amara Fest”. 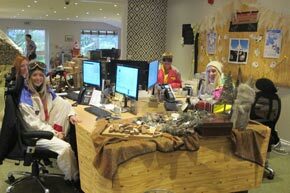 Feb: - We’re placed 60th in The Sunday Times 100 Best Small Companies to Work for List. Jan: The LuxPad, our luxury online magazine was shortlisted for a UK Blog Award. Nov: - The first Student Interior Designer of the Year competition is launched. The lucky winner will receive a £3,000 scholarship and a 2 week internship here at Amara HQ. Oct: - Our SEO team were shortlisted for the UK Search Awards 2017. 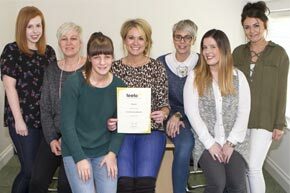 March: – We received Feefo’s Gold Trusted Merchant Award for the fourth year running. 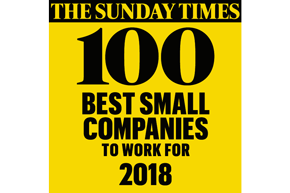 Feb: – We’re placed 45th in The Sunday Times Best Small Companies to Work for List. Oct: -We win Best Employers in the Eastern Region Award. Sep: - The first ever Amara Collection is launched. With many items exclusively available at Amara, the collection is filled to the brim with unique designs to sit comfortably alongside your other favourite interior brands, or to stand alone in the home. 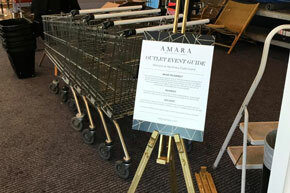 Feb: – The very first Amara Social Committee is formed to assist with the organization of the social side of the company from staff events to charity fundraising. 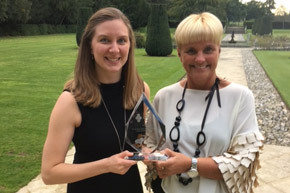 Jan: – Our hard-working Customer Services team receive the Feefo Gold Trusted Merchant Award for outstanding customer services for the third year in a row. Dec: The first Amara Christmas Desk Decorating Competition takes place with all teams transforming their desks into winter themed wonderlands. The competition will now join the Christmas Jumper Day as an annual Amara Christmas event. 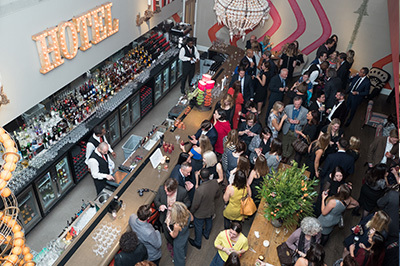 Oct:Our 2015 Amara Interior Blog Awards are held at the impressive Ham Yard Hotel Theatre & Dive Bar. 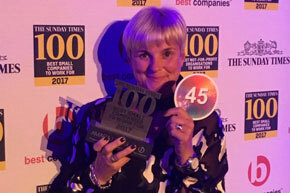 With sixteen categories and over 30,000 votes cast to decide on the final shortlists, the event doubled the success of the first year making it one of the highlights of the interior blogging calendar. July: Our German site is launched. Our second foreign language site and ninth dedicated country site. 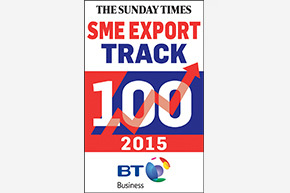 May: We achieved 11th place in The Sunday Times BT Business SME Export Track 100 league table ranking Britain’s 100 private small & medium sized companies with the fasted growing international sales. April: - We reach over 50 employees. 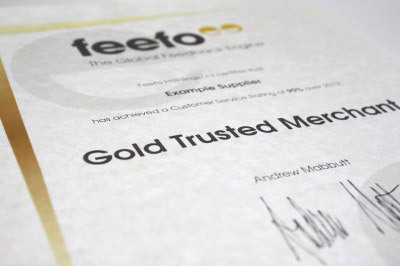 Jan: We achieved an annual Feefo score of 98% and the Feefo Gold Trusted Merchant Award for the second year in a row. Dec: We now have over 300 brands and 30,000 products live on the website. 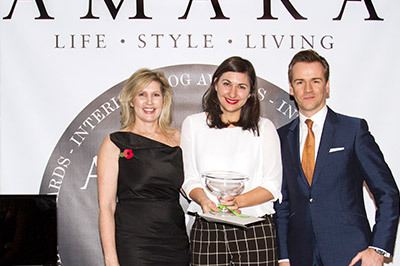 Nov: The inaugural Amara Interior Blog Awards are held at Rosewood London. The biggest celebration of interior blogs in the industry, the awards triumph and engage with the most authoritative and respected bloggers to give them the recognition they deserve. Oct: - We’re now delivering to 160 countries. Oct: Our French site is launched. Our first foreign language site that is completely dedicated to our French customers. Sept: More office reconstruction begins with Unit 5 to create even more office space to house the ever growing team. Aug: Our UAE website is launched. Mar: We received the Feefo Gold Trusted Merchant Award thanks to the hard work of our customer services team. Jan: The office gets a facelift with some major reconstruction to make use of the larger space gained from the Warehouse move. Including more offices, a larger photographic studio and brand new staff room. Aug: With over 12,000 products in the stock, we finally outgrew the warehouse at Concord Farm. Delamode, a third party logistics company were chosen to hold and distribute all orders. This allowed us to distribute more orders even more efficiently and improve our outstanding customer service even more. Apr: The international site www.amara.com is launched. With dedicated sites for seven territories, we can help more people create their dream home. Mar: Reaching 25 employees, we are growing just as fast as Amara’s reach. Aug: The LuxPad, Amara’s online magazine and go-to destination for all things interiors, design and lifestyle is launched. 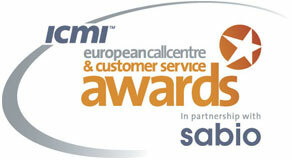 Oct: Our Customer Services team wins a Call Centre & Customer Service Award. June: Our small but dedicated team reaches ten members of staff. Jan: Showing no signs of slowing down, we reach 10,000 orders. Jun: Amara.co.uk is now home to over 30 luxury homeware brands. 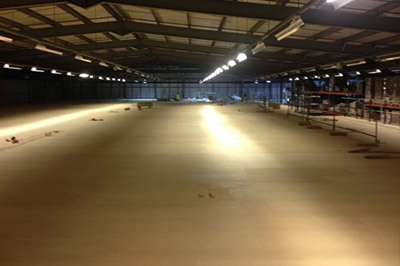 Jan: The offices were expanded to include a larger warehouse to house our vast range of products. Nov: Making the decision to focus solely on the ever growing online side of Amara, our Chelmsford store was closed. Amara.co.uk was also relaunched with a brand new look. April: We moved into our current home of Concord Farm. Originally used as chicken sheds, the space was transformed into a vibrant work space that suited our rapidly expanding business. May: Spotting a gap in the online market place for a distributor of true luxury homeware, Sam & Andrew took an entrepreneurial leap of faith and created Amara.co.uk. 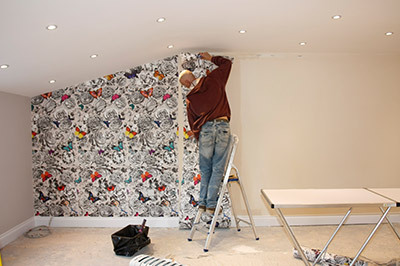 May: Sam & Andrew opened the Amara shop on the stylish Baddow Road in Chelmsford. Jan:After finding her true calling in interiors from project managing her own home renovation, Amara is founded by Sam Hood.